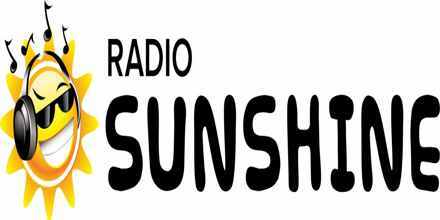 Naestved Lokal Radio live broadcasting from Denmark. 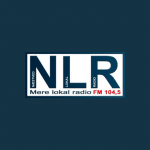 Naestved Lokal Radio is an international online radio station playing Political News, Easy Listening for a global audience. 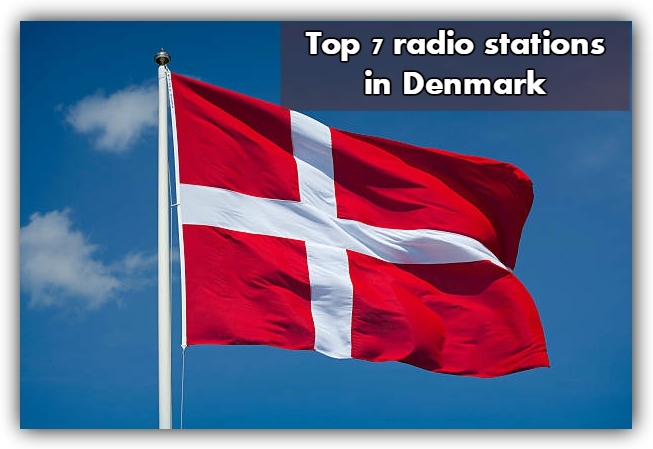 Naestved Lokal Radio are an independent station for the online generation, connecting those who already have a strong connection with denmark. 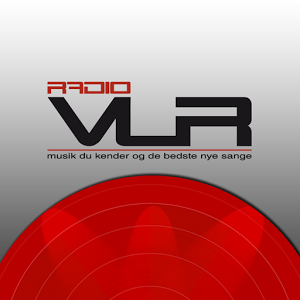 Naestved Lokal Radio is one of the most famous online radio station in Denmark. 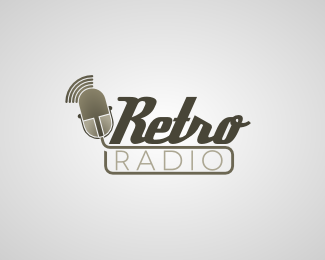 Naestved Lokal Radio was broadcasting license back d. April 1, 1989, but was actually started about 4 years before, namely in November 1985, where Per Sørensen and Søren Revsbæk started their weekly radio broadcast. “Radio Næstved” Radio Olga “, yes, and then there was the Christian radios” Næstved Christian Radio “and” Næstved Nærradio “. Naestved Lokal Radio is a small association and the purpose of radio was and is to create debate. They do not live only for music (though we have good music programs), but to promote debate. So the political broadcasts important. Over time, both the Radicals, the Social Democrats, Conservatives and Liberals / VU sent regularly at Næstved Local Radio. 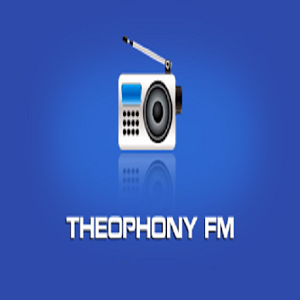 The frequency FM 104.5 MHz and now also on the web in the form of podcasts and streaming.